Every month I share my Internet discoveries. 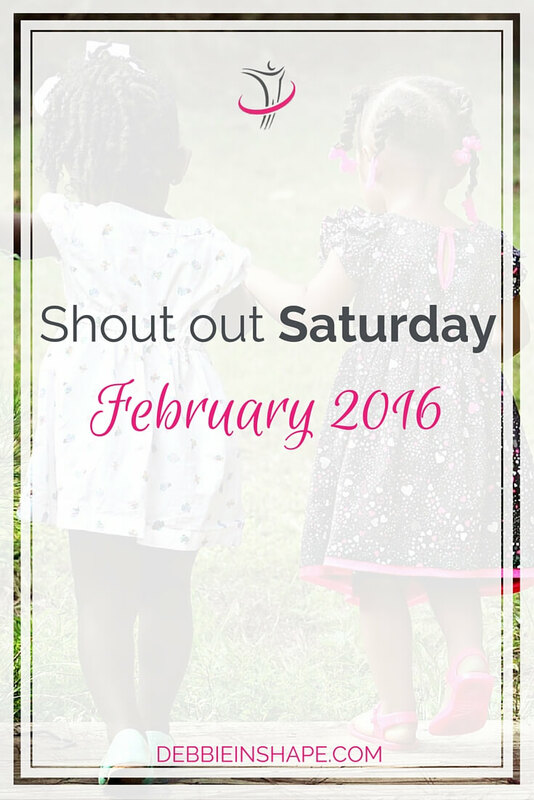 This is my Shout Out Saturday February 2016 edition. I hope you’ll like them as much as I do. 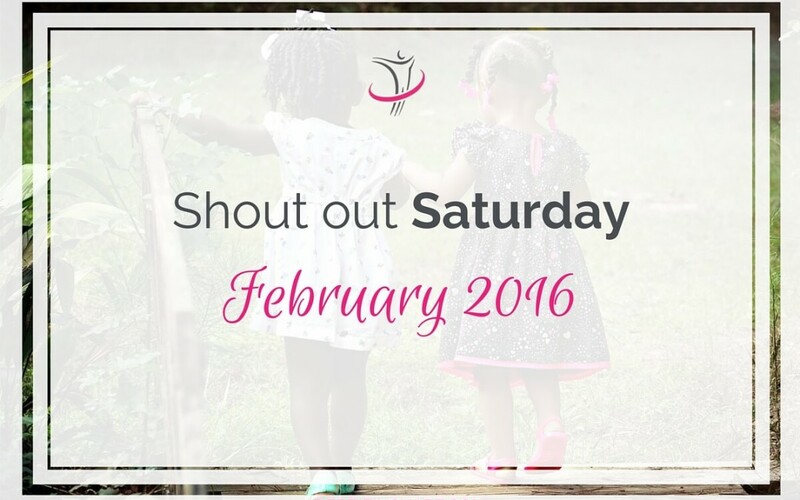 I might be later than usual, but I couldn’t miss sharing my blog findings of the month in a Shout Out Saturday February 2016 post. So are you ready to learn more about I read and where I find inspiration? Then, here we go! 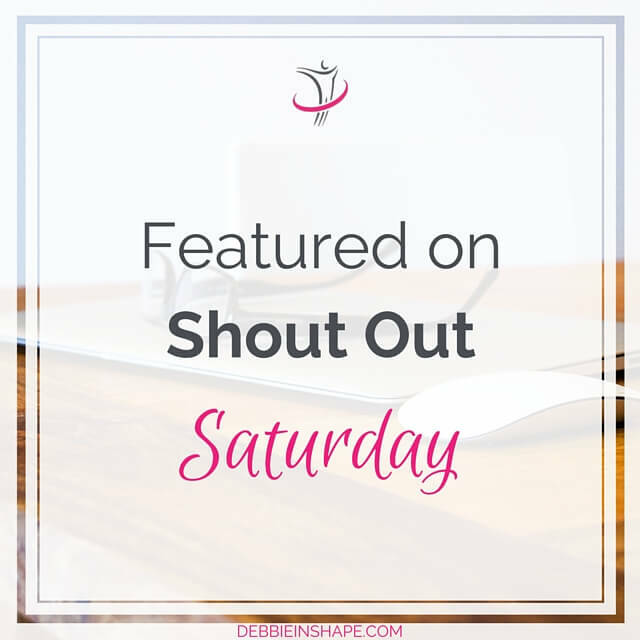 If you are new to my Shout Out Saturday posts, let me explain you a little bit more about it. Every month, I collect some blog posts that marked me throughout the period. They are related to all kinds of subjects. You’ll find articles from previously featured writers as well as from brand-new ones. Follow Debbie Rodrigues’s board Shout Out Saturday @Debbie in Shape on Pinterest. All articles shared on my Shout Out Saturday blogs are pinned on the board above. I hope you will like this month’s picks as much as I do. Here we go! Everyone Grows An Email List. Here’s Why We Stopped Growing Ours. “Awhile back, we were fortunate to try some neat email tactics that helpeddouble our email list growth in just one month’s time. Then we stopped growing our list altogether. “Brick-and-mortar bookstores are closing their doors. Libraries lend out e-books. Receipts are emailed or texted. Bank statements are sent electronically. We file our taxes online, and our digital calendars will remind us of the looming deadline. I learn a lot on the Internet. 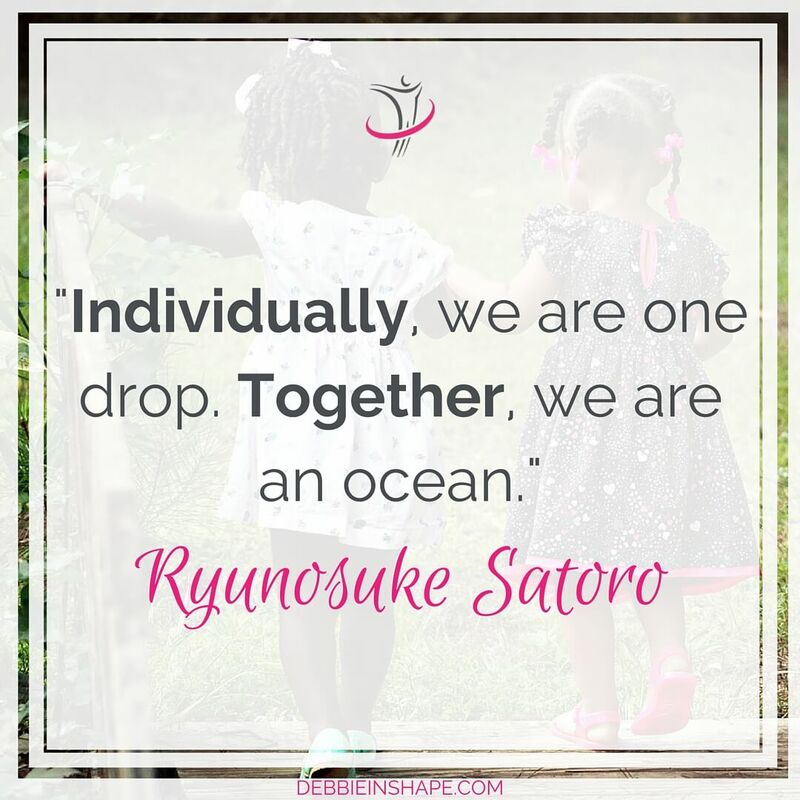 And one of the lessons I love most is that sharing is caring. Every day we get so much useful information from other bloggers that these monthly posts are the least I can do to give it back. It is a pleasure for me to connect other bloggers out there whether they are fitness, parenting or DIY oriented. And I hope you will enjoy reading these blogs as much as I do. We will also be truly thankful if you use the share the button to spread the word.